Cosmetics business has many new and established competitors in any given market. New cosmetics products are launched regularly and your company has to combat them. So, a wisely crafted marketing strategy becomes essential part of starting the business. The cosmetic industry is growing at a rapid pace. The demand for all types of cosmetic products is ever increasing from varied sections of population. The demand for premium cosmetics is expanding everywhere including the middle class of developing countries. Cosmetics industry includes a vast array of businesses such as anti-aging clinics, aromatherapy, beauty salon, beauty spa, cosmetic store, hair salon and even makeup artists are part of it. 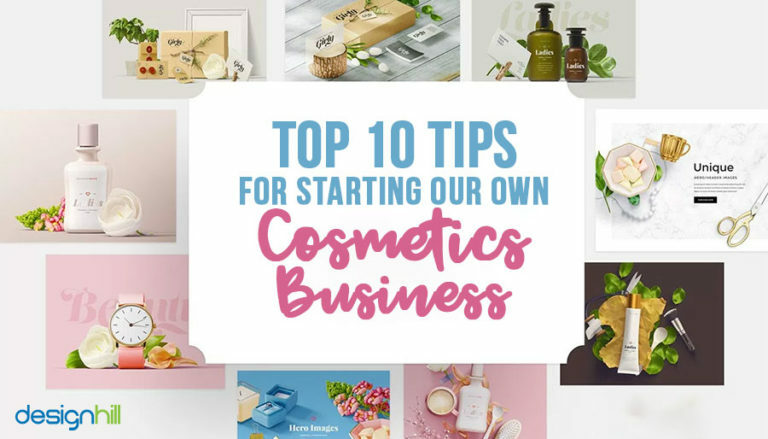 If you are planning to start a cosmetic business, there is an immense scope for growth, provided you proceed in a planned way. According to marketresearch.com, the U.S cosmetic market is estimated to have generated a revenue close to $62 billion in 2016. The global cosmetic market is expected to garner $429.8 billion by 2022. Such statistics clearly reveal that there is plenty of business opportunities in the cosmetic industry. This also shows that your small cosmetic business can start making profit shortly. 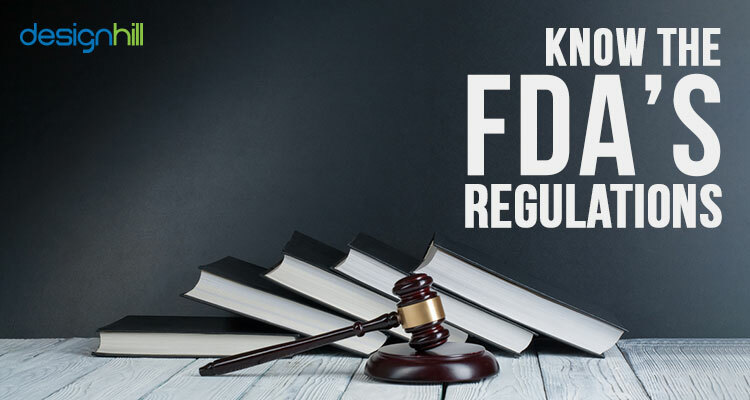 First, you must become familiar with the FDA’s regulations about the manufacturing and labeling of cosmetic products. You must abide by these rules and regulations so that you do business in a legal way. You must hold a sound knowledge of the regulations of manufacturing or selling cosmetics products. This will help you in avoiding any unpleasant legal issues. You can get the legal information in the ‘Cosmetics’ section of the website of United State Food and Drug Administration. Looking for a cosmetic & beauty logo design? You have the option of starting your cosmetic business from home in your initial days. Another option is to lease a premise. Getting a premise on lease is expensive for small business owners. A cheaper alternative is to rent space in a laboratory where you can test and make your cosmetic products. 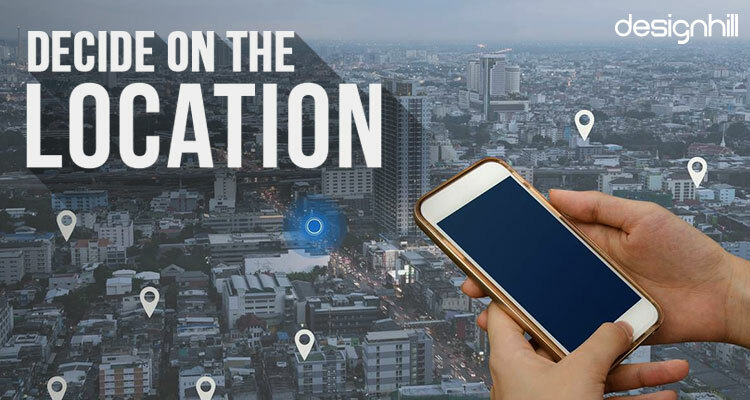 Find a location that is cheap in cost for starting your business. Choose your area of speciality in which you have some experience of manufacturing or selling of cosmetic products. For example, you know something about selling organic makeup, special effect makeup or mineral cosmetics and lip care products. Concentrate on the area of cosmetics that you are familiar with so that you can plan your business well. Narrow down your area of cosmetics speciality or interest. Do not try to sell or manufacture too many things at the same time in the initial days of your business. Moreover, by choosing your niche, you can concentrate on creating impressive marketing material such as brochure design that targets a specific set of your consumers. An effective option for starting your own cosmetics business is to sell the products online. Most of your valued customers these days search and shop on the web. 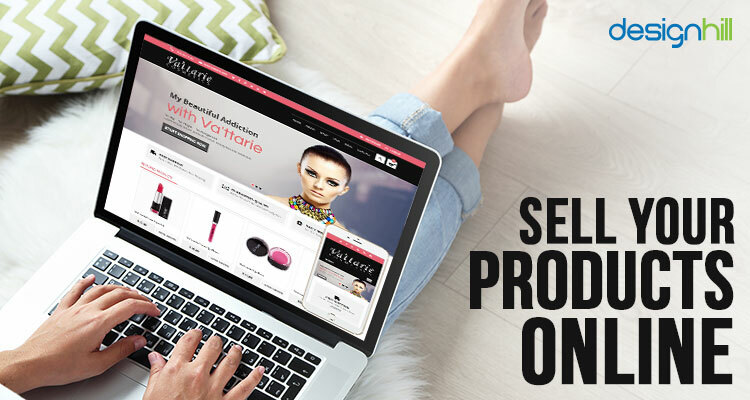 You must create an e-commerce store to sell your special cosmetics products. Selling your product online implies that you will attract the customers with the lowest possible prices. But make sure that your ecommerce website design is memorable and user-friendly. Such a website must showcase impressive images of your cosmetics products. All the details such as descriptions of the products, ingredients, prices and contact information must be clearly mentioned. Users should be able to navigate your web pages conveniently. You can create a nice website design at an affordable price by crowdsourcing the work to many talented graphic designers. Designhill is a leading design marketplace where you will get all of your graphic design needs including website creation done in quick time at a very low price. 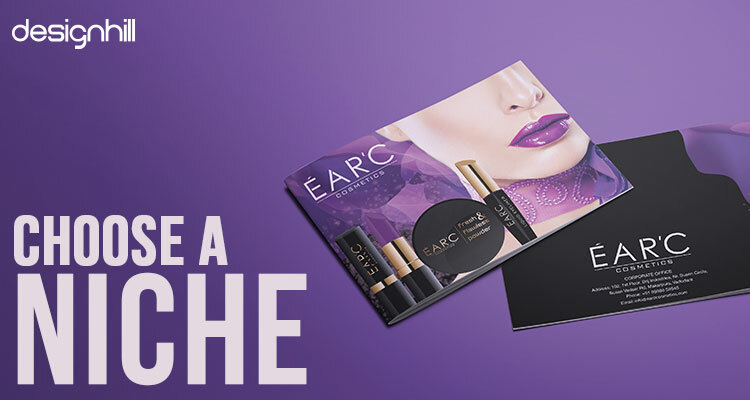 When starting a cosmetic company, you must pay heed to create more awareness about your special cosmetics products among your target audience. Explore all the places such as events taking place in your city, and visit beauty parlors to market your company’s products. You can also think of giving some demonstrations to the consumers to highlight the qualities of your products. Most importantly, create a dedicated social media page for your cosmetic products and fill it with many images of the products and descriptions. In fact, you should create a page on every popular social channel such as Twitter and Facebook to convey your brand message. Engage your audience by posting interactive and useful content about the products you manufacture or sell. 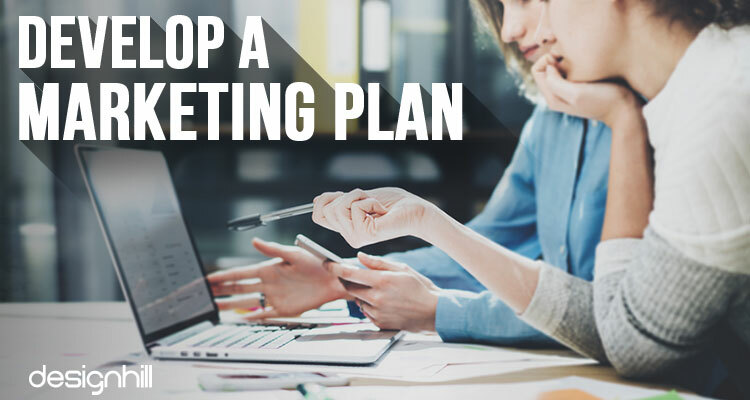 A marketing plan gives you a direction about how to move forward in a calculated way at the time of selling your products to the people. 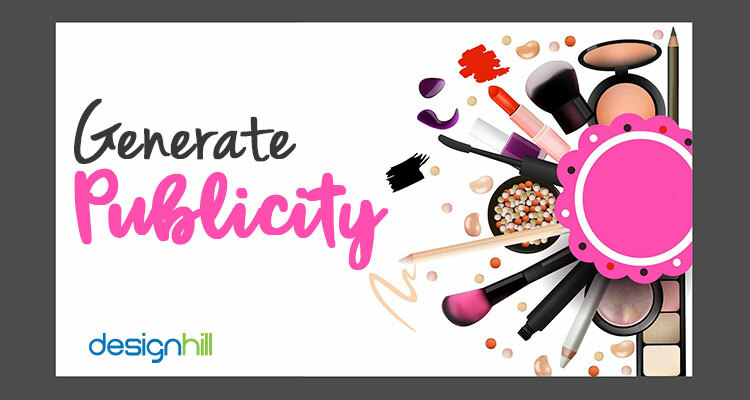 Your well thought of strategy regarding pricing, costs and an effective way to sell your cosmetics items will guide you during your efforts to enhance your reach in the niche market. Customers identify a business by seeing its logo in advertisements, markets and on the products or services. In fact, they rather make an opinion about a company and business by glancing at its logo. The same is true for your cosmetic business as well. Ask a professional graphic designer to create a memorable logo design for your cosmetics company. The logo must be a unique concept with an extraordinary use of design elements such as typeface and colors to draw the attention of your potential customers. You cannot take further steps for establishing your cosmetics business without having sufficient funds at hand. 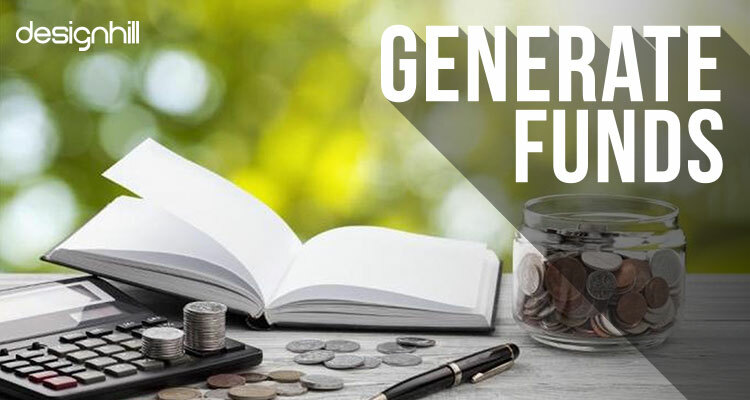 Have some money that is enough to buy raw material to produce your special cosmetics items or to purchase the products for selling in retail. You can start by taking money from family and friends. Then attract some wealthy clients in your area. You will need a business card that you will present to your friends and other clients when asking for their help. Therefore, create a business card design that has your contact details presented in a unique and memorable way. Remember that the card is a way to introduce your business to your clients. So, make it impressive. 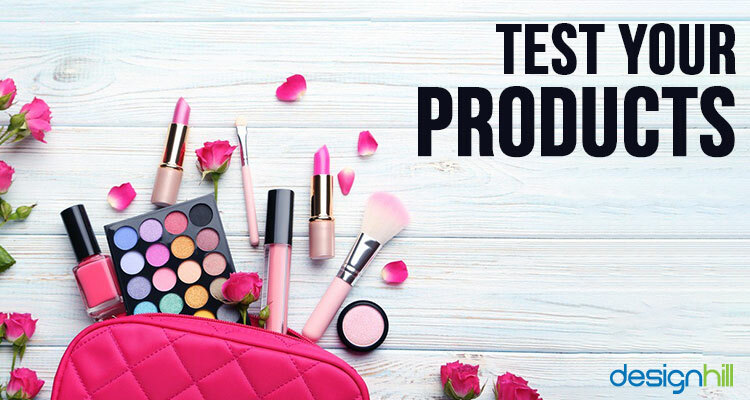 Before you start selling your cosmetic products, test those unique items. Give some sample products to the people in your neighbor, relatives and friend circle. Having a practical test of the products is always desirable to know beforehand about how rest of the people and your target audience will respond. So, start mass production of your cosmetics items only if people give a positive response. If you want to start a selling business, find out which products are more popular with the people. Invest your limited cash on such items. Since you are new to the business, you will make many mistakes as part of the learning process. Making mistakes is human but you must learn from them to move forward in a meaningful way. Get opinions from experts of your field and make necessary improvements. For example, if you create a website but users are complaining about its navigational features, then redesign the site. If some experts suggest improvements in your cosmetics logo, think of correcting it. Similarly, be prepared to do amendments in your marketing plans. These crucial tips will help your customer business grow rapidly in the coming months. But you must have memorable logo and other graphic designs to market your business strategically. Designhill can help you create a unique logo and other designs such as business cards and brochures at affordable price. All you need to do is to launch your design contest with Designhill. You will get dozens of unique design concepts in response to your contest. The site has 100% Money Back Guarantee policy to ensure that your entire investment in the design is safe and secure. Your cosmetic business must have a wise marketing plan and some funds to start with. Take advice from your family and friends. Create memorable graphic designs such as logos, business cards, websites and brochures to make a lasting impression on your potential clients and public. Next Next post: How Important Is Graphic Design For Your Business?